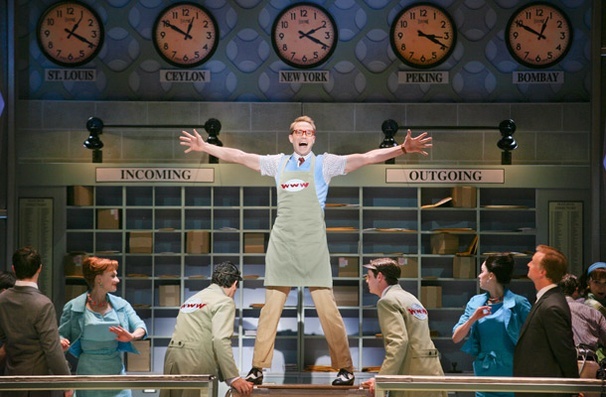 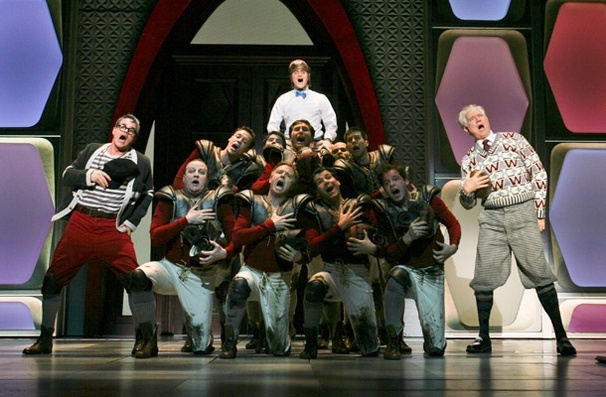 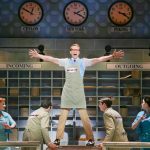 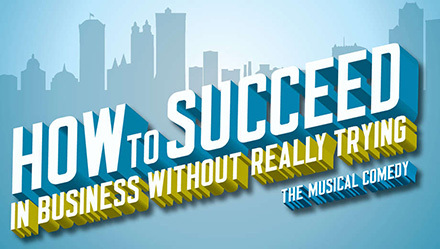 Explore set and costume rentals for the musical theatre production of How to Succeed in Business Without Really. 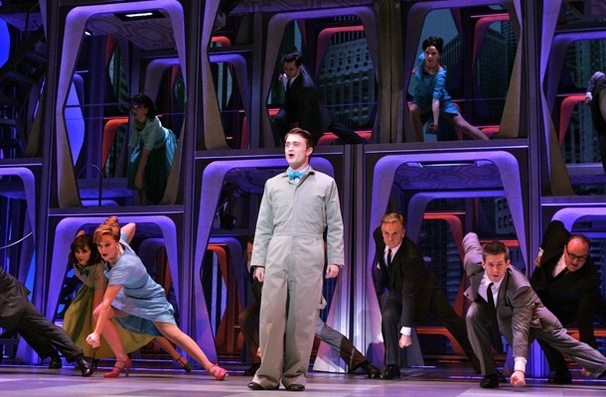 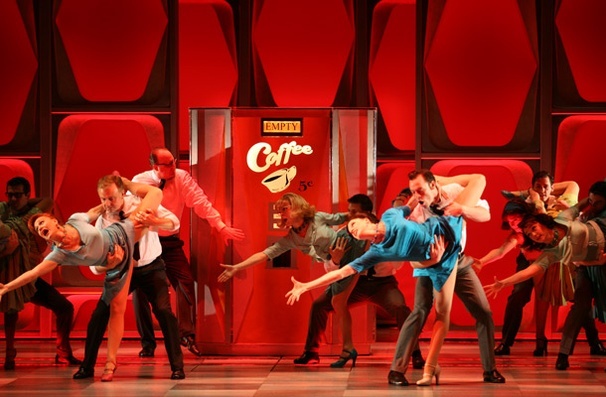 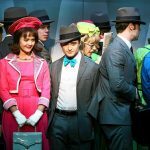 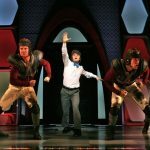 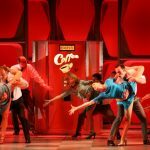 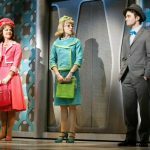 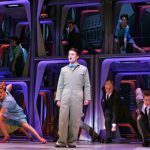 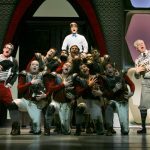 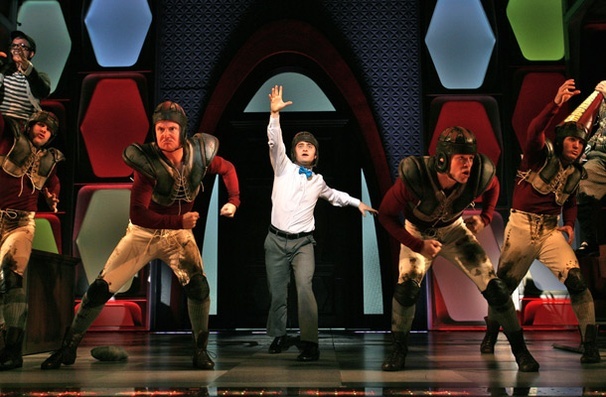 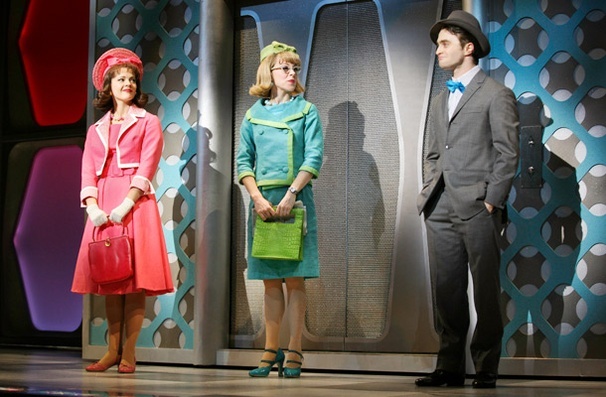 Trying Designed by Tony Award Winner Catherine Zuber, costumes from the 2011 Broadway revival of How to Succeed in Business Without Really Trying are available for rental. 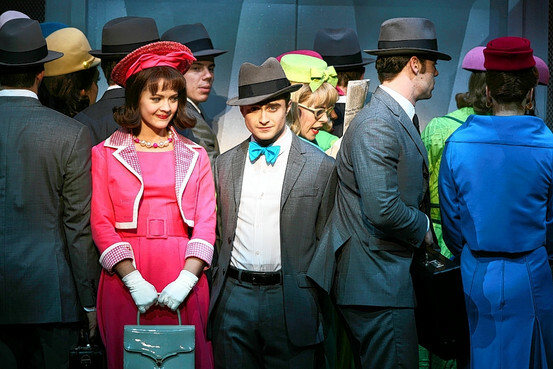 This package includes shoes and wigs.